Over 40 years on from our inception, the Peter W Beck Company remains a privately owned and operated Australian enterprise, under our founder and Managing Director. Now an elegant, ambitious and established business, ’40 something’ Peter W Beck has proven itself more than worthy of being Australian’s market leader in all things associated with precious metal products and services. 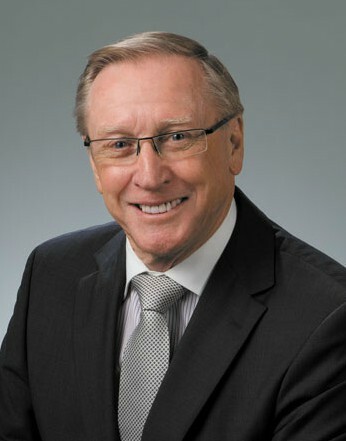 Such leadership is due in no small part to the company’s commitment to service through the manufacturing and marketing of wedding rings and precious metal services across the Australian and New Zealand jewellery industries. Peter W Beck’s rigorous quality standards continue to improve through the ongoing integration of industry leading technologies. The industry benchmark set by Peter W Beck is driven higher by the knowledge and skill sets of a highly specialised and dedicated staff. Beyond this, the industry as a whole is the beneficiary of Peter W Beck’s ongoing corporate support and guidance. Today, as the ‘traditional’ Jewellery customer base continues to diversify, Peter W Beck recognises and celebrates this with a collection that appeals to every taste and expression.